As your baby grows, their skin needs special attention and care. JOHNSON’S Baby Lightly Fragranced Jelly is specially formulated to care for sensitive and delicate child’s skin, providing 24-hour moisture protection. With Clinically proven mildness, JOHNSON’S Baby Lightly Fragranced Jelly helps your baby’s skin retain its natural moisture and prevents nappy rash by creating a light protective skin barrier. 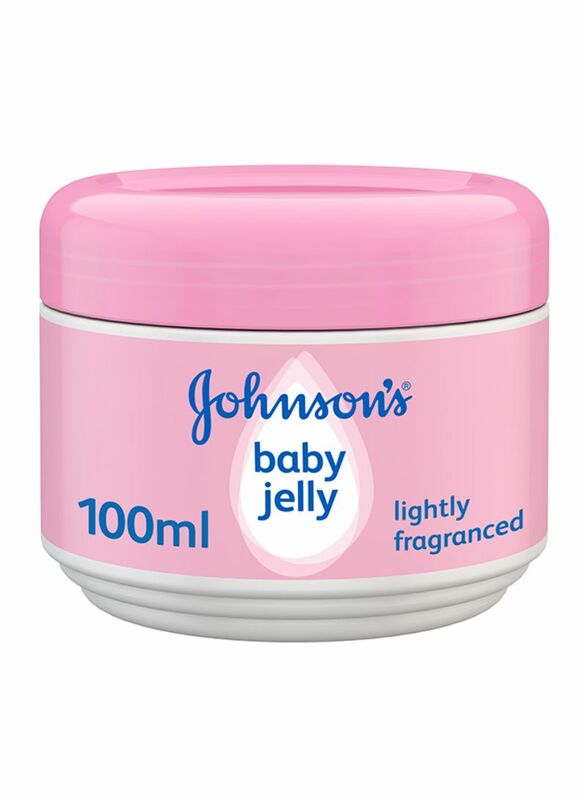 Lightly scented, JOHNSON’S Baby Lightly Fragranced Jelly provides Triple Action Protection- Safety, Mildness and Effectiveness in keeping your baby’s skin soft and smooth. After bath as a moisturiser and after nappy change to help provide a barrier against wetness. For external use only. Keep out of reach of children. Store in a dry place away from sunlight.